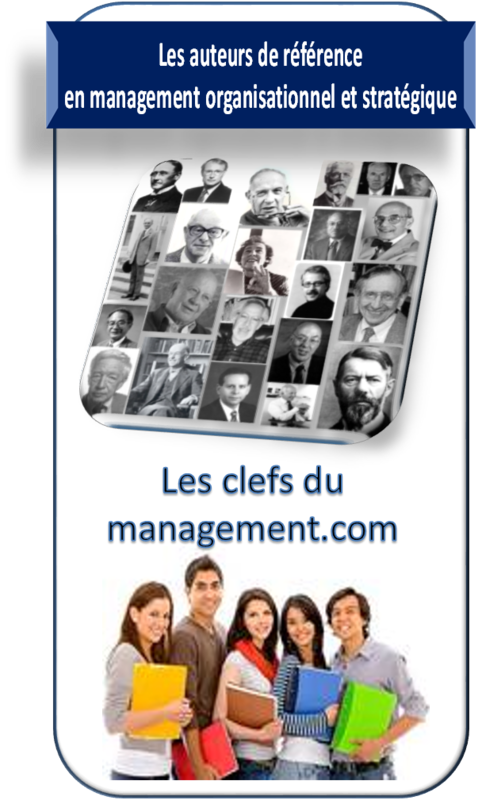 Dynamic Capabilities and Strategic Management: Organizing for Innovation and Growth. Oxford University Press, 2009. The Transfer and Licensing of Know-How and Intellectual Property: Understanding the Multinational Enterprise in the Modern World. World Scientific Publishing, 2008. World Scientific Publishing, 2008. 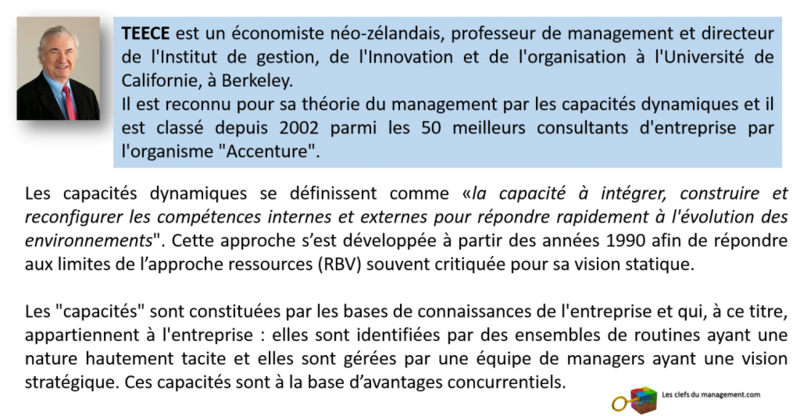 Technological Know-How, Organizational Capabilities and Strategic Management. World Scientific Publishing, 2008. Managing Intellectual Capital: Organizational, Strategic, and Policy Dimensions. Oxford: Oxford University Press, 2000. Economic Performance and the Theory of the Firm: The Selected Papers of David Teece.Vols 1 and 2. London: Edward Elgar Publishing, 1998. Antitrust, Innovation and Competitiveness, edited with Thomas M. Jorde. Oxford: Oxford University Press, 1992.